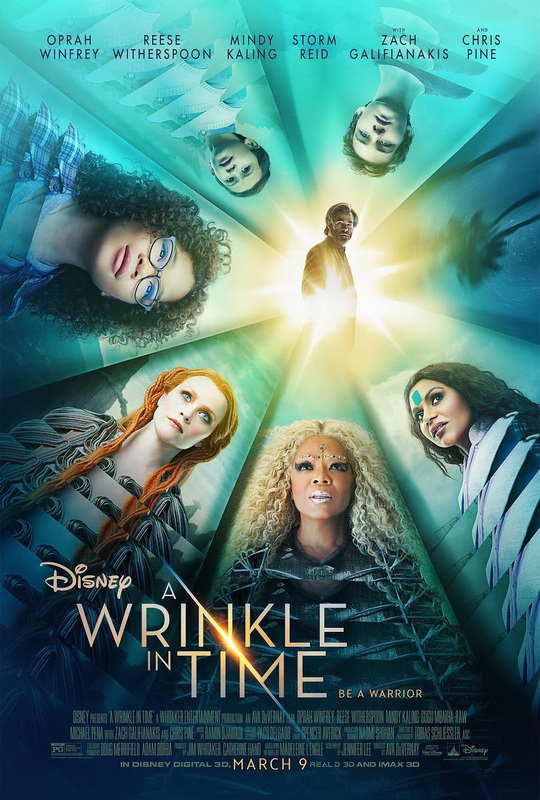 One of this year’s most anticipated movies opens nationwide on March 9, “A Wrinkle in Time”. Disney debuted this behind-the-scenes look during TV One’s broadcast of the 49th Annual NAACP Image Awards. This epic adventure directed by Ava DuVernay, is based on Madeleine L’Engle’s classic book of the same name, “A Wrinkle in Time”, which takes audiences across dimensions of time and space, examining the nature of darkness versus light and, ultimately, the triumph of love. Through one girl’s transformative journey led by three celestial guides, we discover that strength comes from embracing one’s individuality and that the best way to triumph over fear is to travel by one’s own light.